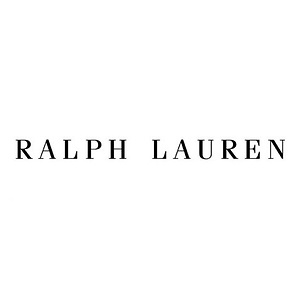 RalphLauren.com takes this participation to a new level as a rich and exciting interactive destination. 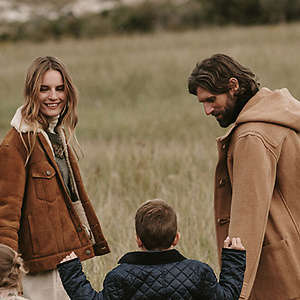 When you’re transported into the world of Ralph Lauren online, you can shop for great products for yourself and your home, learn about adventure, style and culture in RL Magazine and on RL TV, find one-of-a-kind vintage pieces and exquisite gifts and much, much more. Cash back terms and exclusions: - Coupon codes obtained from sites other than GoCashBack.com may void cash back. 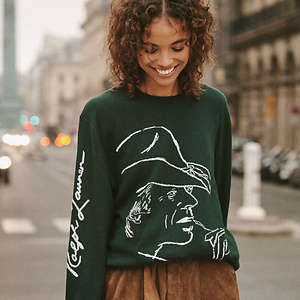 Ralph Lauren has Extra 40% Off on sale styles (discount applies in cart). Plus extra 10% off with code "EXTRA10". Shipping is free with $125 purchase.